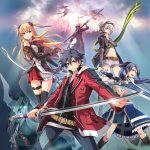 Nihon Falcom provided more information about The Legend of Heroes: Trails of Cold Steel II: Kai – The Erebonian Civil War for PS4. Yesterday we reported on the Japanese release date of The Legend of Heroes: Trails of Cold Steel II: Kai – The Erebonian Civil War outed by Weekly Famitsu, and today Falcom sent a press release with all the details. The game is a PS4 remaster of The Legend of Heroes: Trails of Cold Steel II, released by Nihon Falcom in Japan in 2014 and in the west by Xseed Games in 2016 for PS3 and PS Vita. Like its predecessor The Legend of Heroes: Trails of Cold Steel I: Kai – Thors Military Academy 1204, The game will run at 60 FPS, with 4K resolution support on PS4 Pro. Sound quality will be improved, and a “fast skip mode” allows you to enjoy the game at double or quadruple speed at the press of a button. 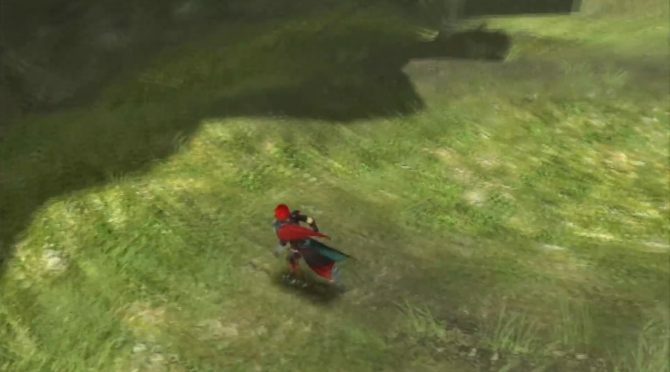 The remaster will also include 102 DLC that were released for the original game with no additional purchase necessary. This includes costumes, accessories and more. All the DLC will be available to use from the beginning of the game. If you have a save of The Legend of Heroes: Trails of Cold Steel III on the console, it’ll unlock a series of bonuses including a costume. 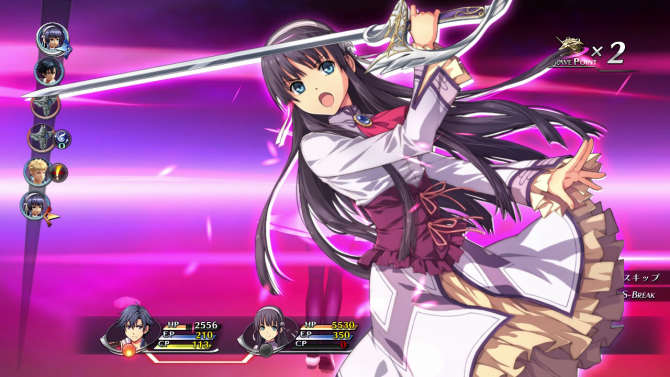 Incidentally, cross-save is also supported with the original The Legend of Heroes: Trails of Cold Steel II for PS3 and PS vita. 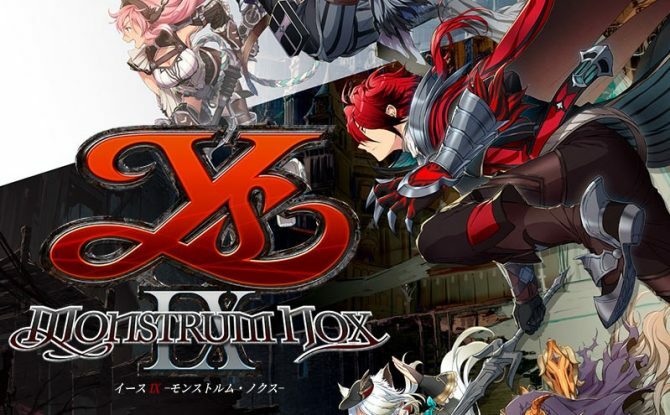 The game will release in Japan on April 26th. 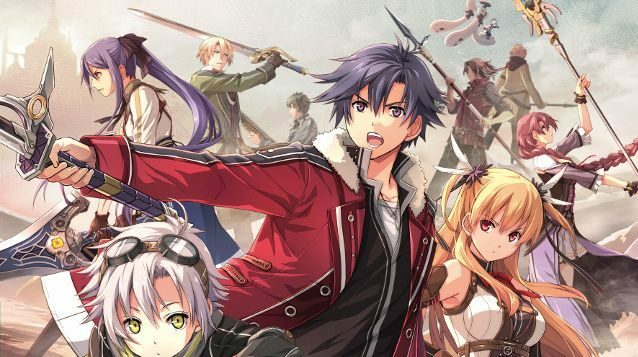 If you want to read more about The Legend of Heroes: Trails of Cold Steel II, you can read our review of the PS Vita version. Below you can check out the box art and the key artwork. 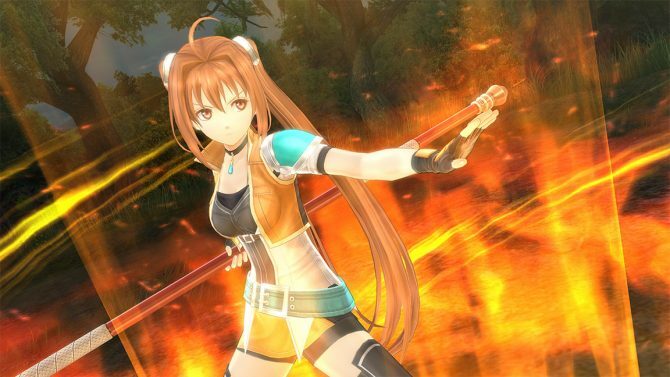 Incidentally, I have a feeling that more good news is coming for The Legend of Heroes fans in the west (not about the Trails of Cold Steel series, though), but that’s just a feeling. 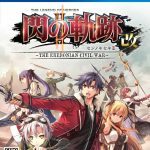 The latest issue of Weekly Famitsu confirms the title and release date for The Legend of Heroes: Trails of Cold Steel II: Kai - The Erebonian Civil War.